Skin cancer can come in many shapes and forms and understanding the difference between the most common skin cancers will help protect your body from serious health issues down the road. In this post, we'll discuss the most common forms of skin cancer and the treatment options available to remedy the problems. This type of skin cancer is most common among those with fair skin and develops after years of sun exposure– usually after 40 years of age. It occurs in areas of the body that are frequently exposed to sunlight such as the arms, neck, face, and hands. AK is usually the first stage of skin cancer that will often progress into a much worse condition. BCC is a form of skin cancer that develops after years of exposure to harmful UV rays from the sun and tanning beds. It also occurs in areas with frequent sun exposure like the arms, neck, and head but also has been found in other areas like the abdomen and legs. It is crucial to diagnose and treat BCC early as it can spread to surrounding tissue and even infiltrate bones and nerves. SCC is most common in those with light skin and comes in the form of scaly red patches or sores that heal and re-open. It is most common in sun-exposed areas like face, neck, ears, chest, and back. It can potentially spread to other areas of the body which is why early detection and treatment is necessary. Melanoma is the deadliest form of skin cancer, and although rare, you must be vigilant in identifying the warning signs and starting treatment as soon as possible. It usually develops in an existing mole or will suddenly appear as a dark spot on the skin. Watch for these ABCDE warning signs. The most common treatment for skin cancer, especially the more benign forms, is surgery. There are a variety of surgical procedures available, and it depends on the patient's particular case including the type of skin cancer, how big it is and where the cancer spot is on the body. There are side effects for every type of surgery and they vary from patient to patient. Consult with your doctor before surgery to know what to expect afterward. Doctors utilize powerful electron beam rays to kill the cancer cells themselves to stop the cancer from spreading and hopefully getting rid of it for good. This treatment is used for a variety of different diseases and has been proven to be effective against skin cancer. 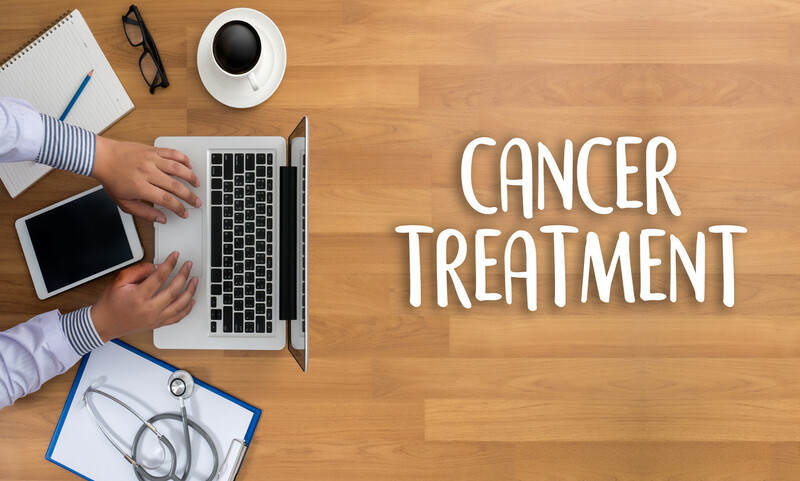 Chemotherapy uses specialized drugs to fight cancer which can be taken intravenously or in a pill form. The drug is then spread throughout the bloodstream, attacking cancer and other cells throughout the body. Chemotherapy has many adverse side effects including hair loss, nausea, and fatigue.